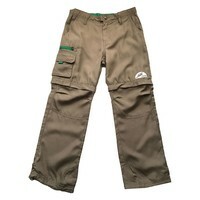 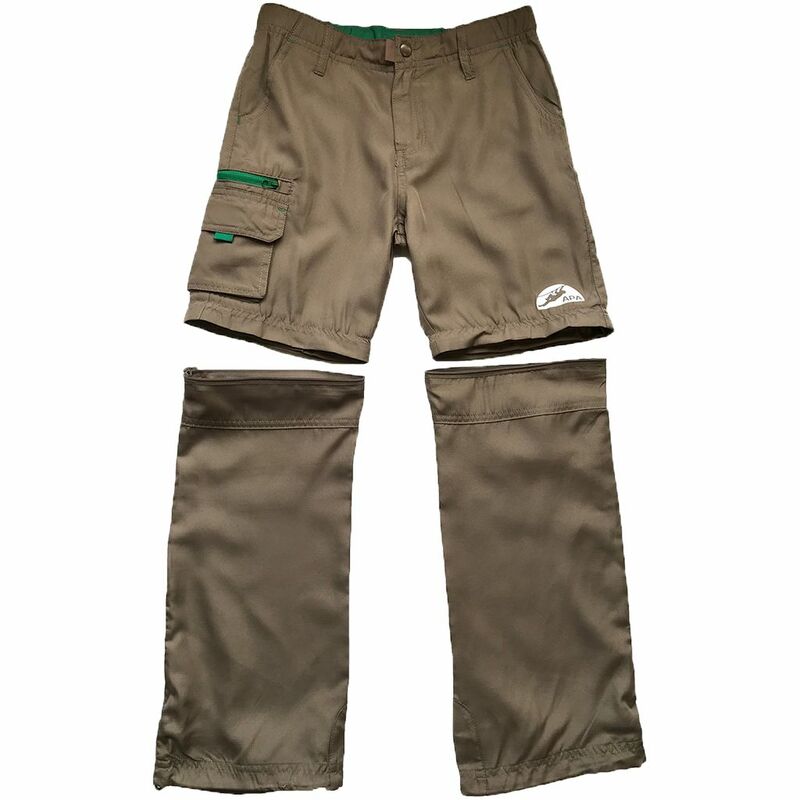 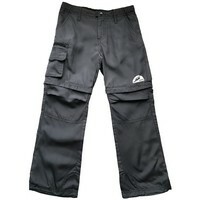 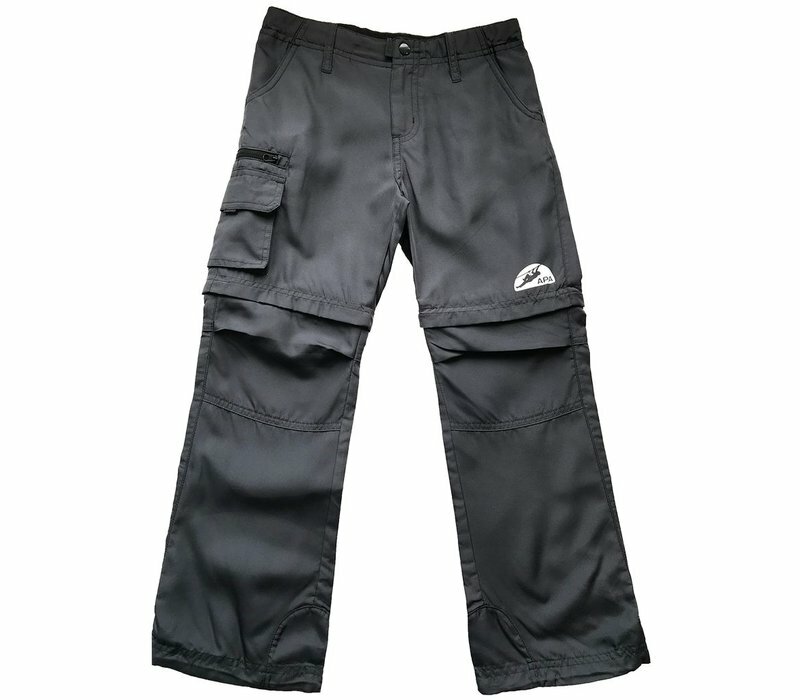 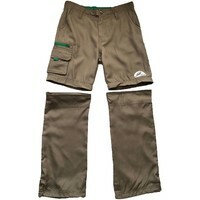 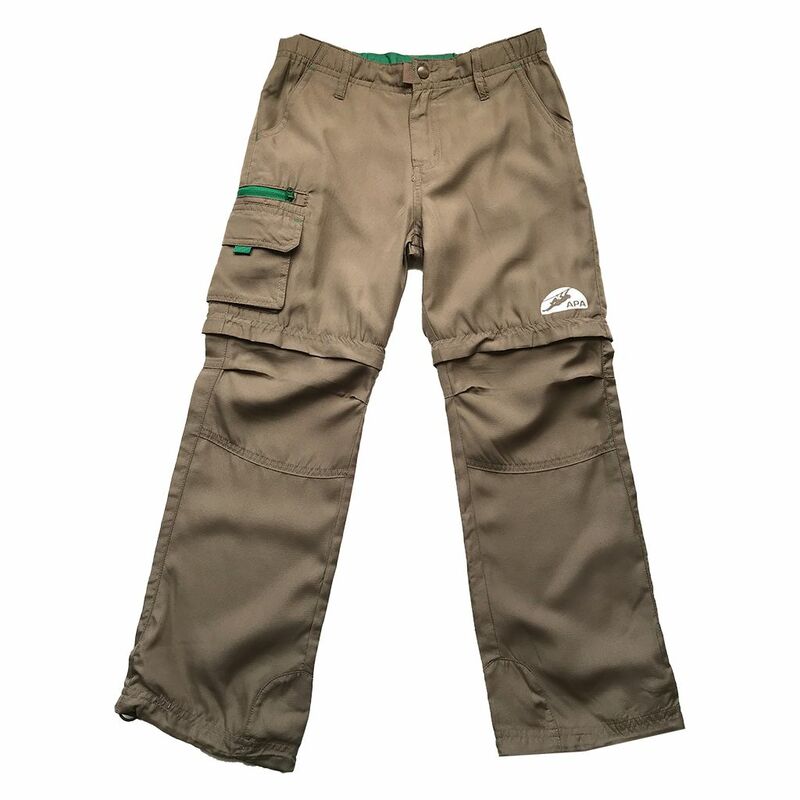 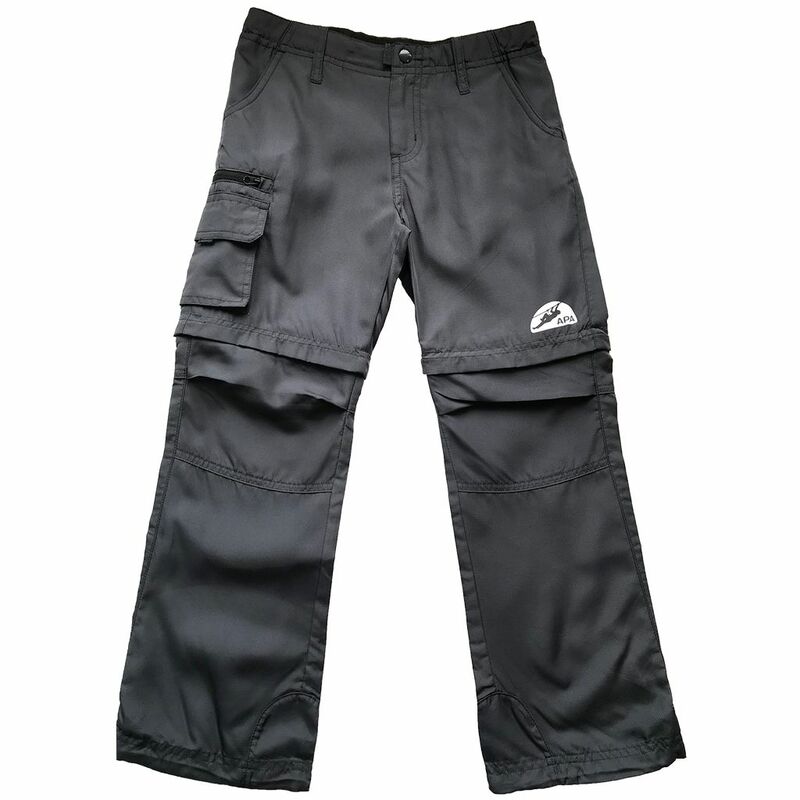 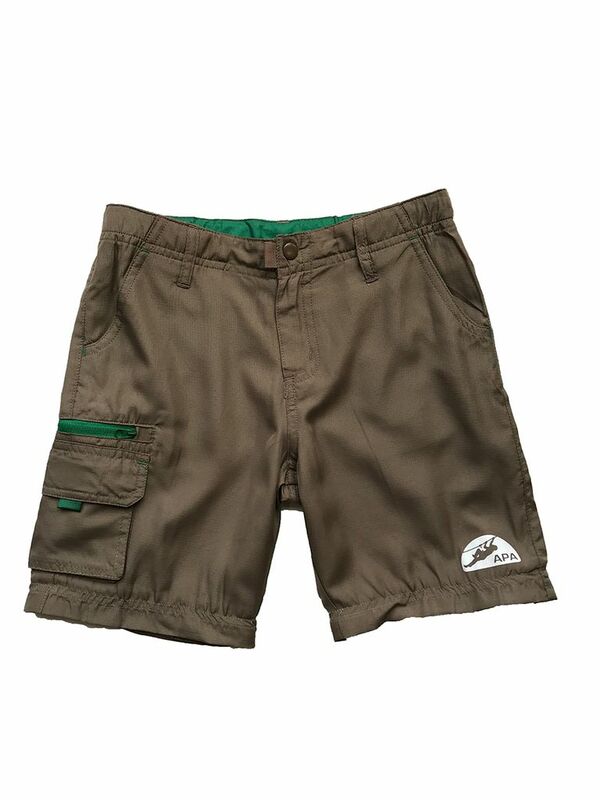 Ever-popular convertible pants designed specifically with young adventurers in mind. 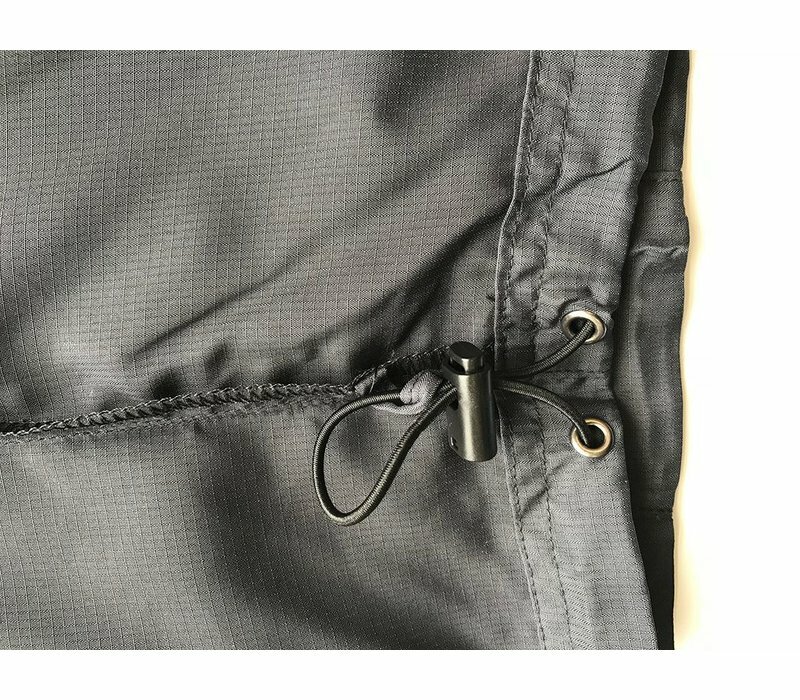 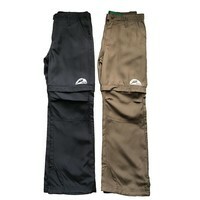 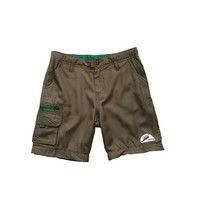 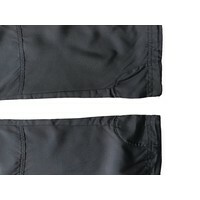 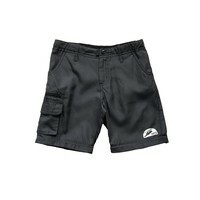 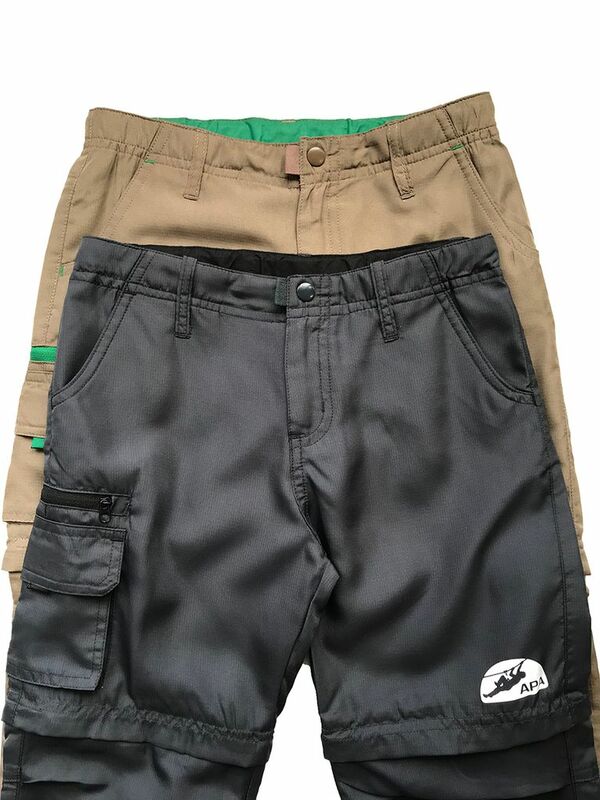 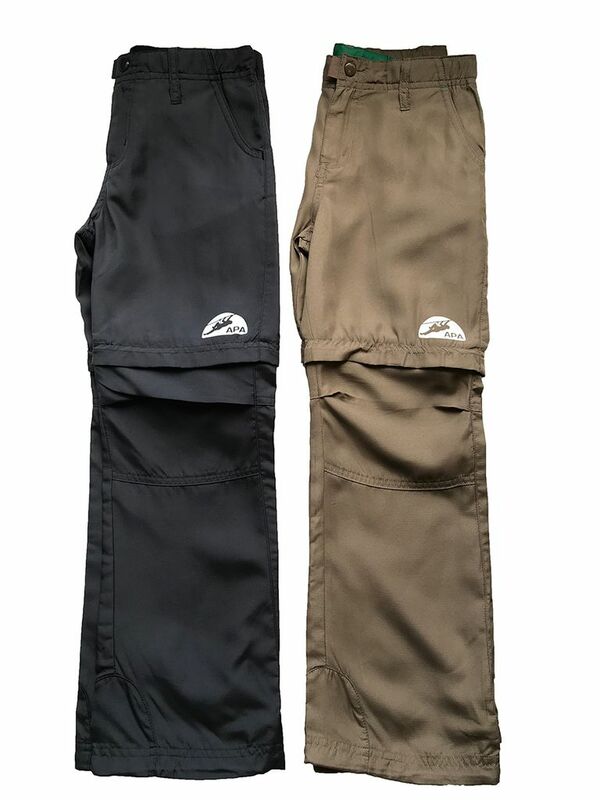 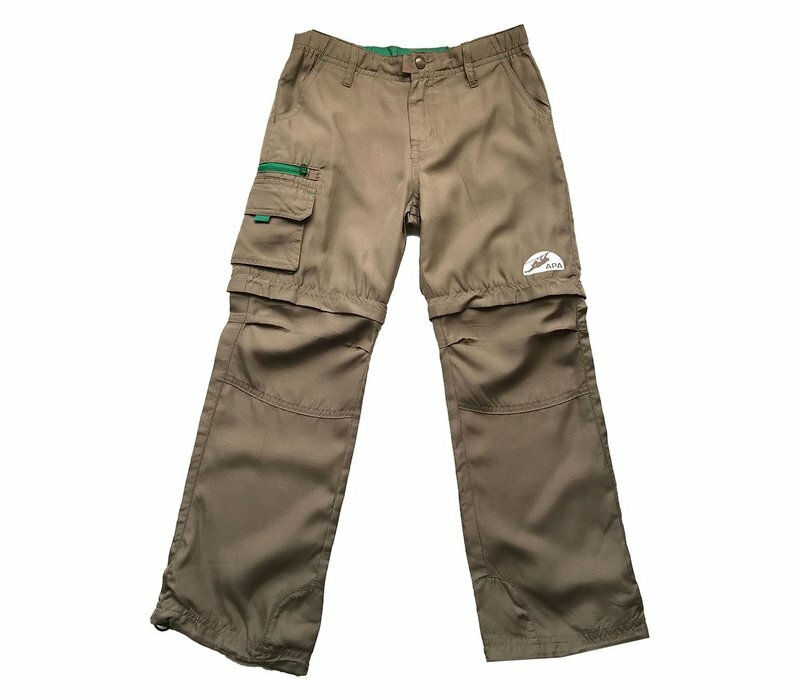 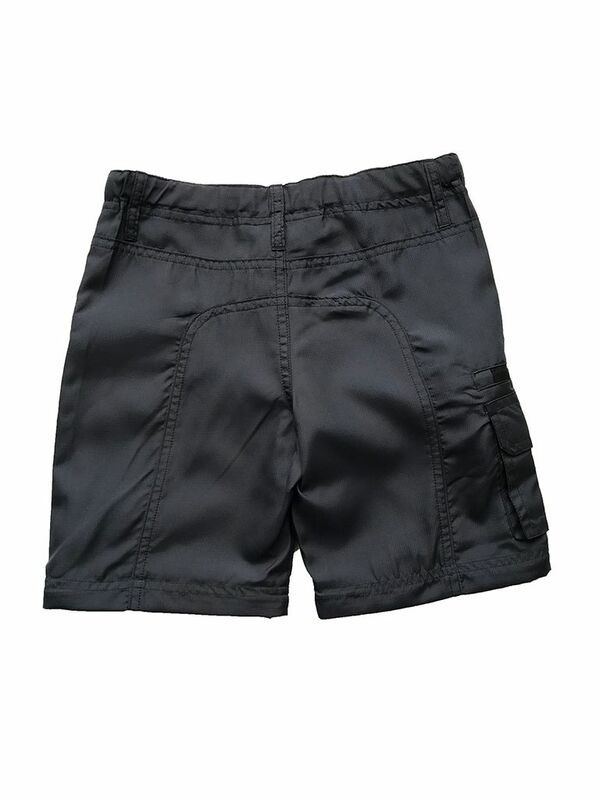 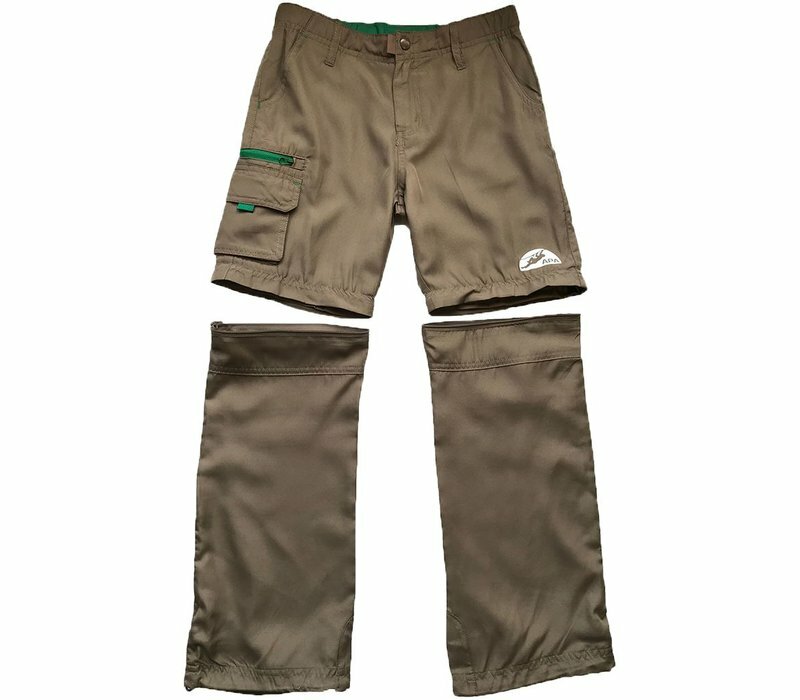 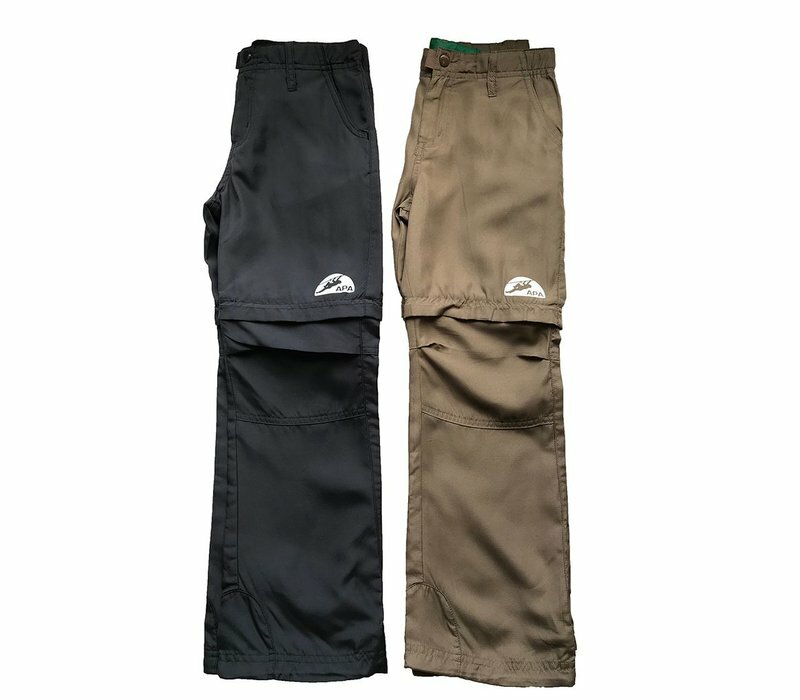 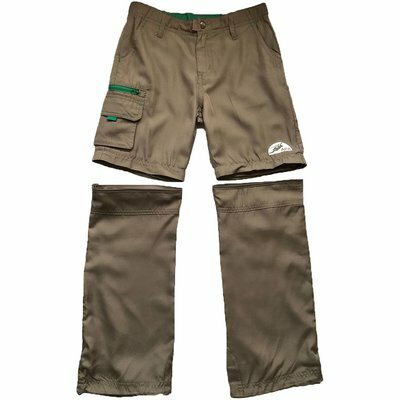 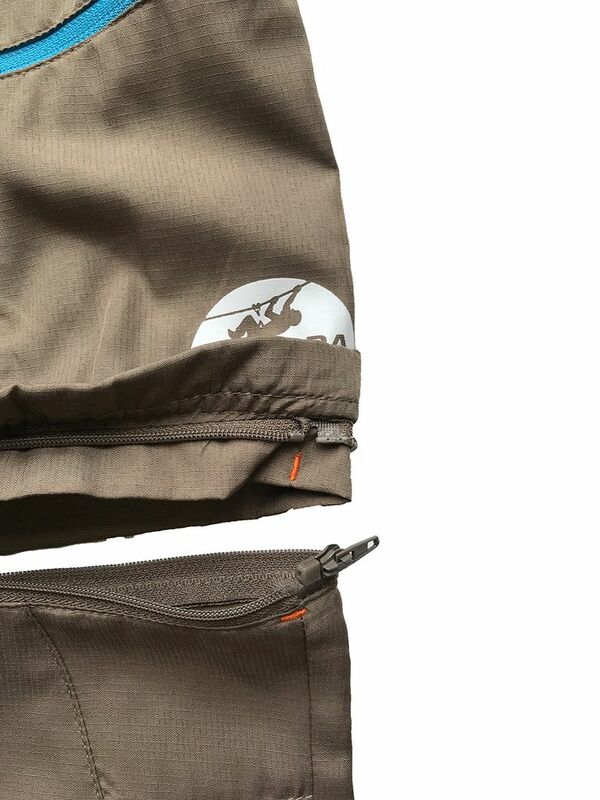 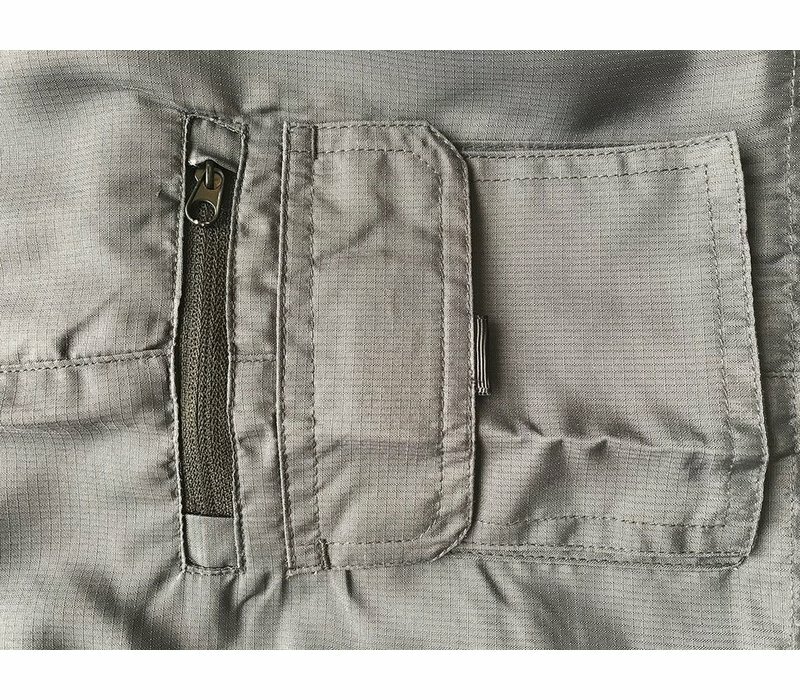 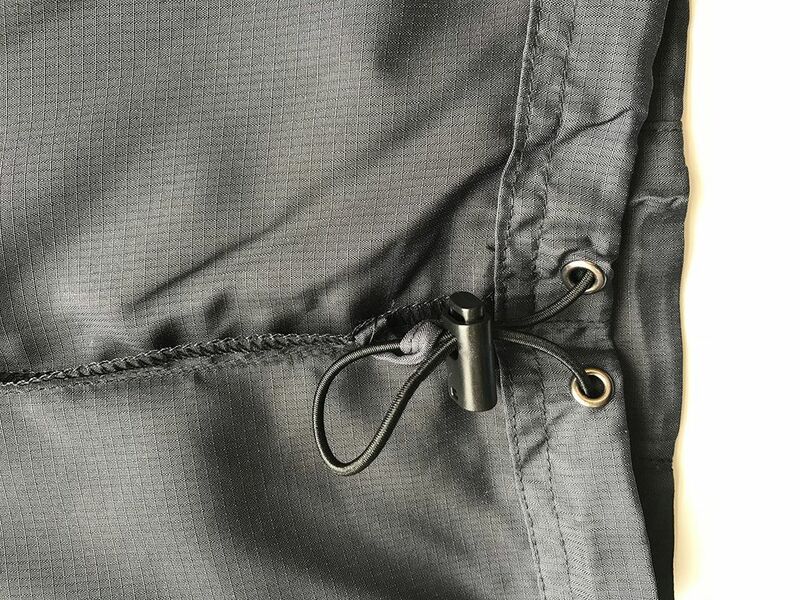 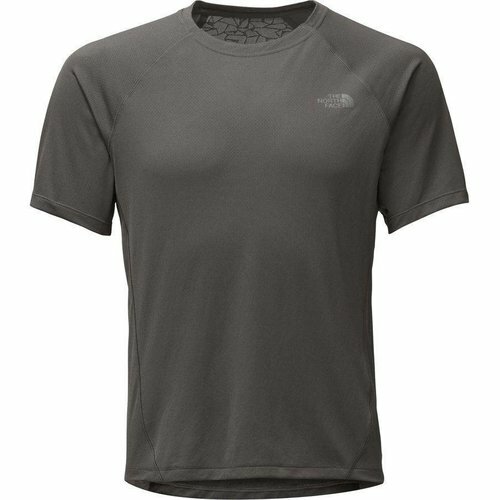 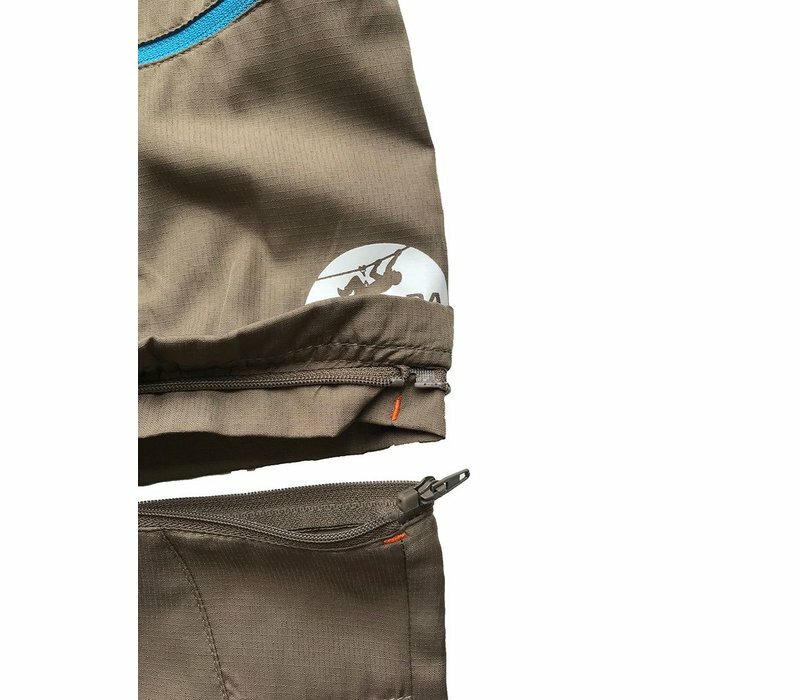 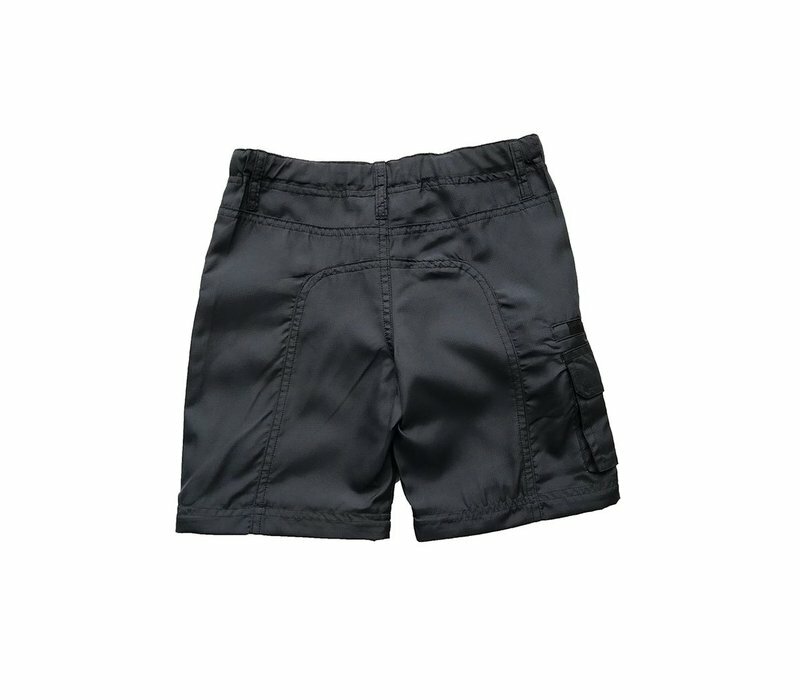 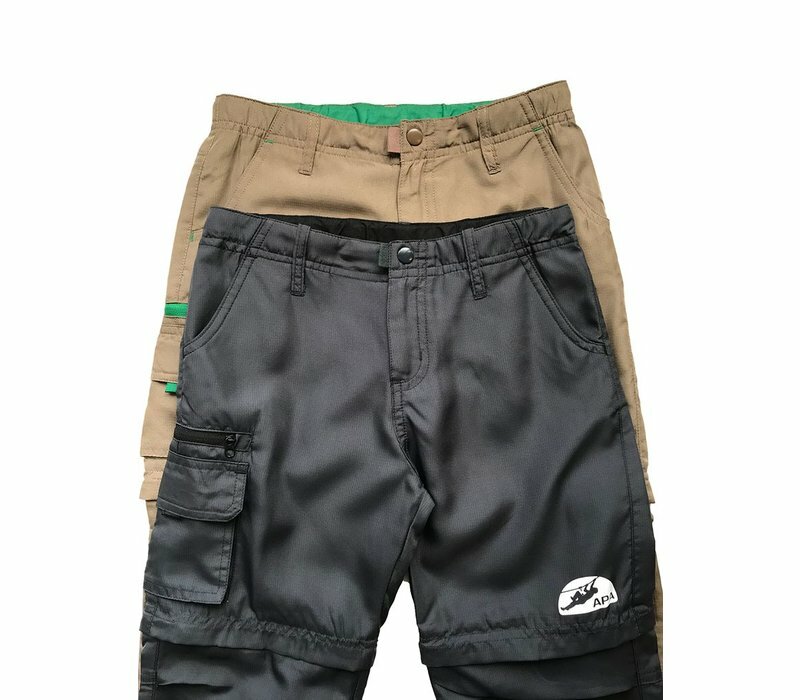 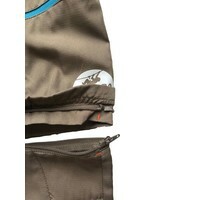 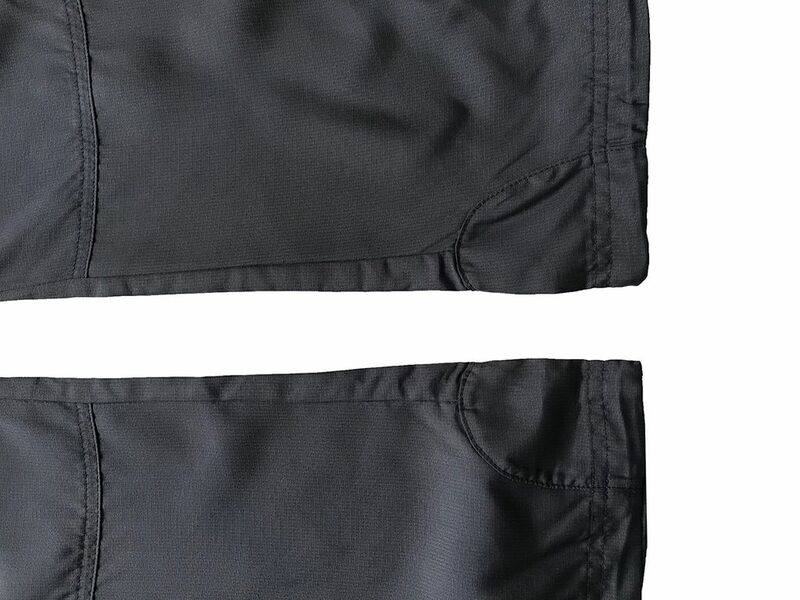 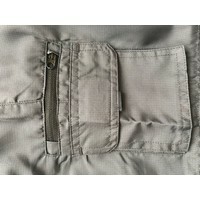 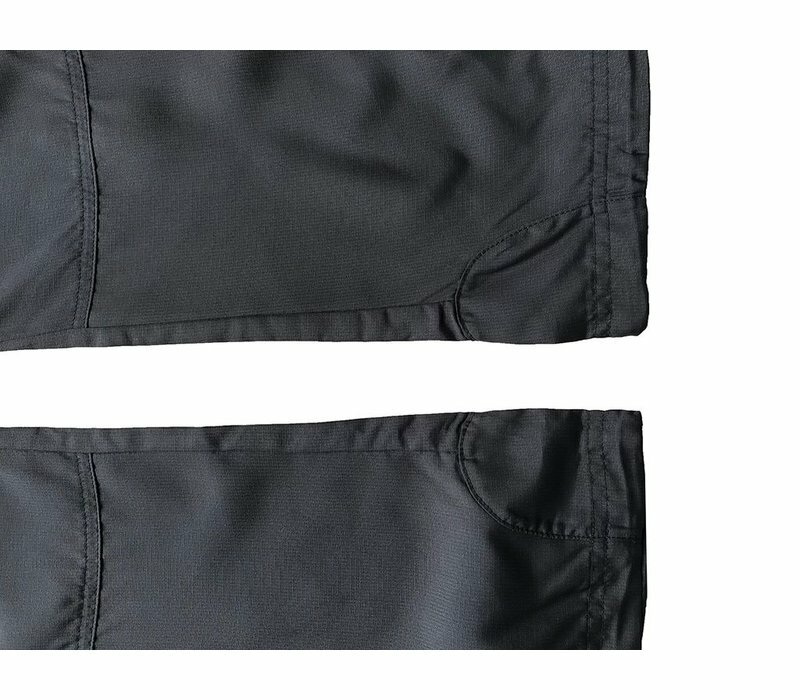 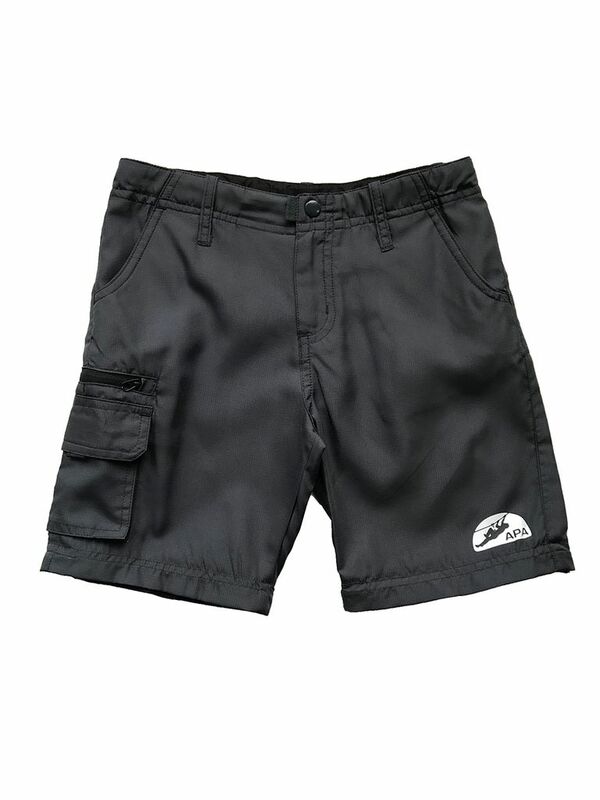 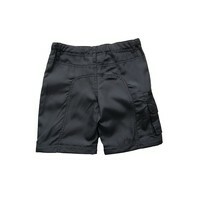 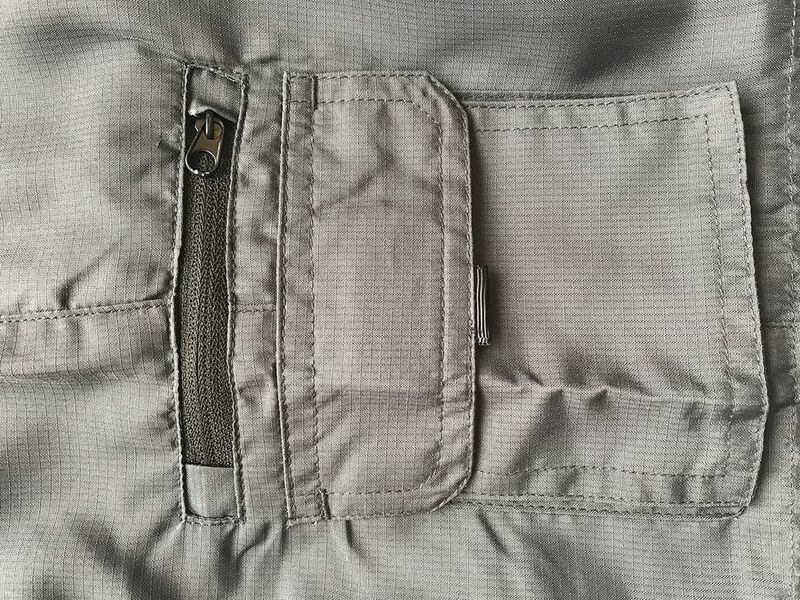 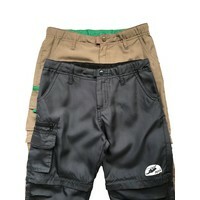 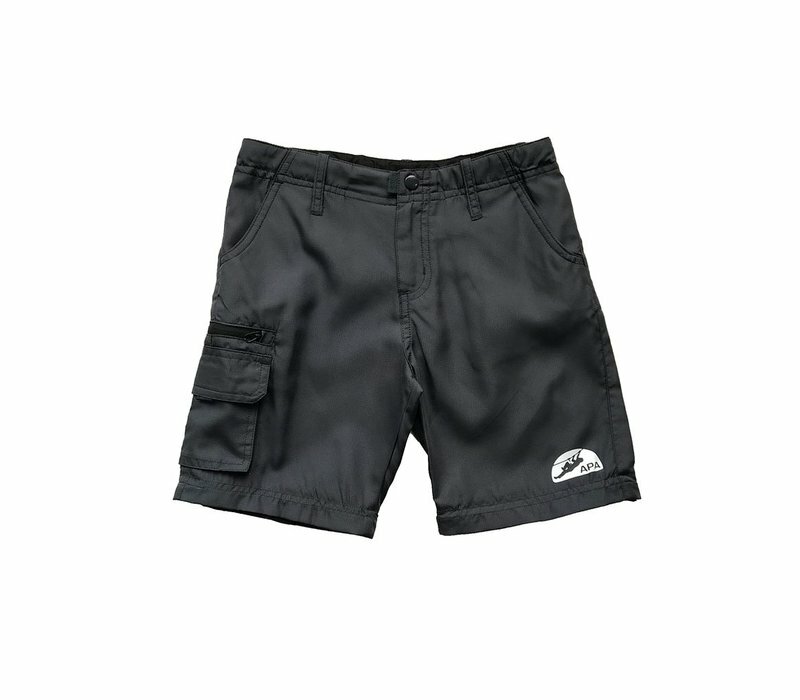 Pant legs unzip above knees, converting into shorts and creating the perfect adaptable hiking pant/short. 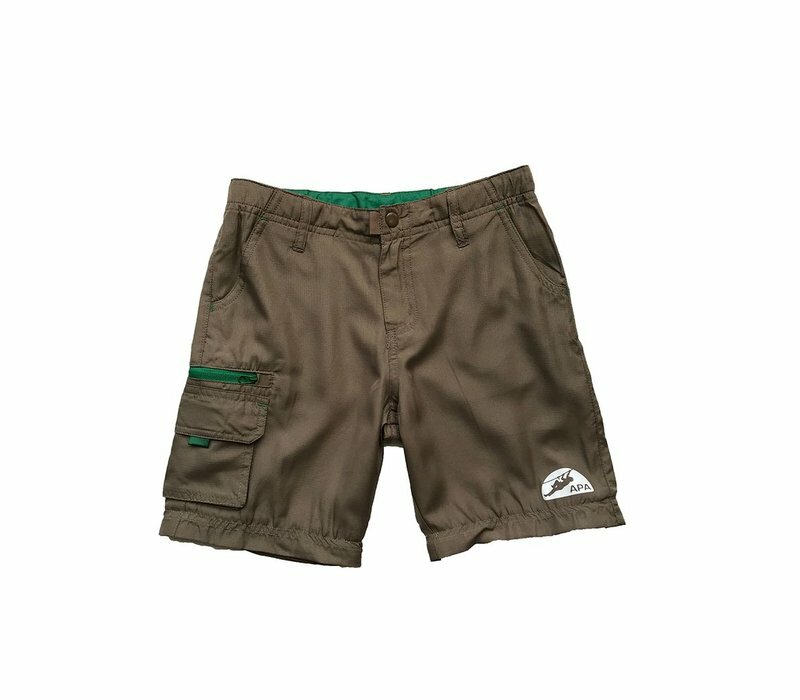 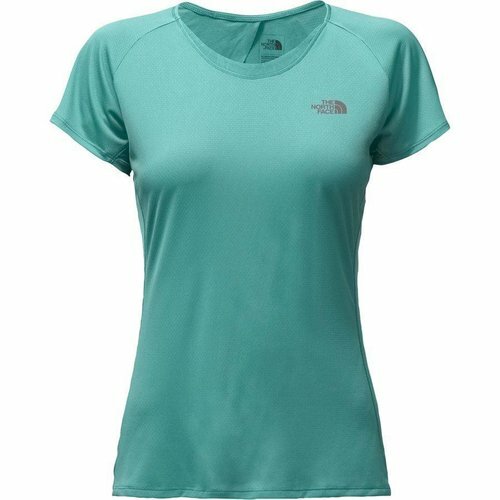 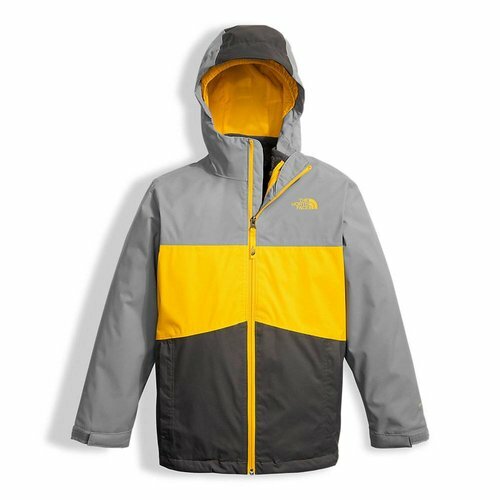 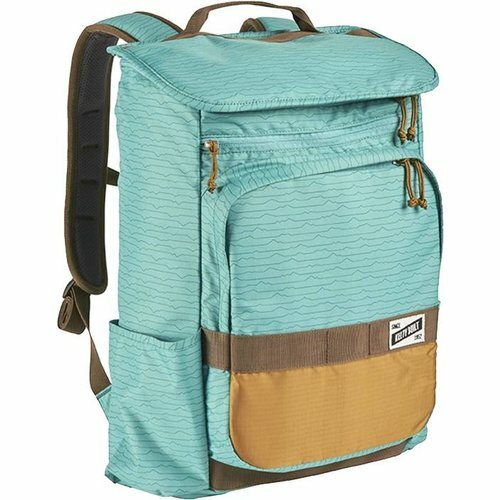 Relaxed fit designed for young adventurers.